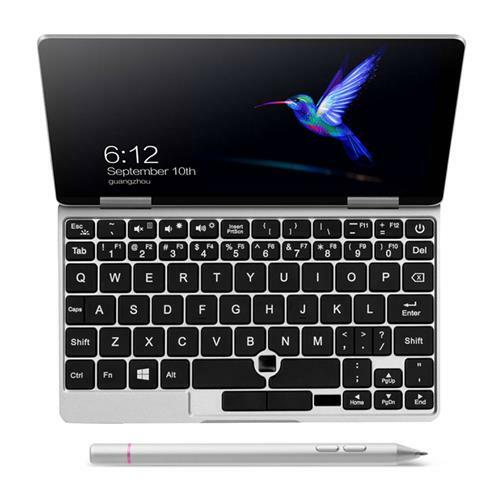 One Netbook, the company behind a series of pocket sized mini laptops have announced the successor to their popular One Mix 2S Yoga called the One Mix 3 Yoga. The One Mix 3 reached the Beta stage on the 15th of March and early testers are expected to be receiving their units soon. So far a lot of the details are sketchy as Beta testers have signed an NDA, but One Netbook were kind enough to provide most of the specifications and a teaser image. The One Mix 3 will be running a genuine copy of Windows 10 Home out of the box with Linux support potentially announced later if they can get it working. It will feature an 8.4″ touchscreen display, 2560 x 1600p resolution, 16:10 ratio and rotate 360 degrees. This is an improvement over the One Mix 2S that had a smaller 7″ 1920 x 1080p touchscreen upgrade. One Netbook have opted to use the same Intel Core M3-8100Y Amber Lake Dual-Core CPU with a max turbo of 3.4GHz and Intel UHD Graphics 615 GPU. Again like it’s predecessor it comes with 8GB of RAM and a 256GB PCIe SSD with both hopefully being replaceable. 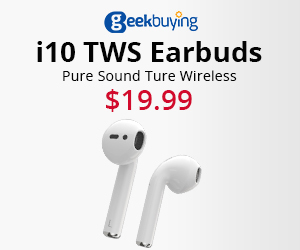 As for ports it has a USB Type-C, USB 3.0, Micro HDMI, 3.5mm Audio and a Micro SD card slot. Unfortunately the battery capacity hasn’t been diclosed as of yet, but given the larger size we can expect a capacity larger than 6500mAh. 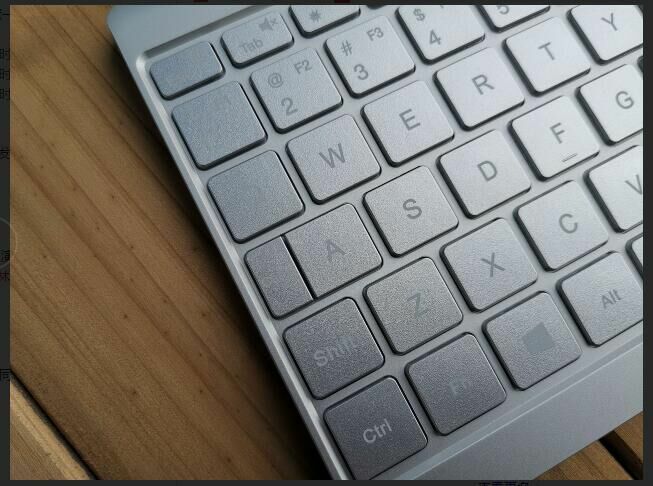 The keyboard is expected to remain the same, albeit larger with backlighting and a fingerprint reader. The touchscreen will support a stylus that will be sold separately. Based on the specifications above we can assume that the One Mix 3 is a larger version of the One Mix 2S with a few improvements. The release date and price is TBA, however One Netbook announced that Beta testers will be receiving their units in the coming weeks. Details will continue to be scarce as One Netbook advised Beta testers have signed NDAs. Update 23/03: Preorder will start in May with shipment in July. Keep an eye on One Netbook’s Facebook page for future information.